Man says playing with girlfriend's son for hours is 'boring' - and the internet has his back. Dating is not easy…and dating when you have a child is even more challenging. 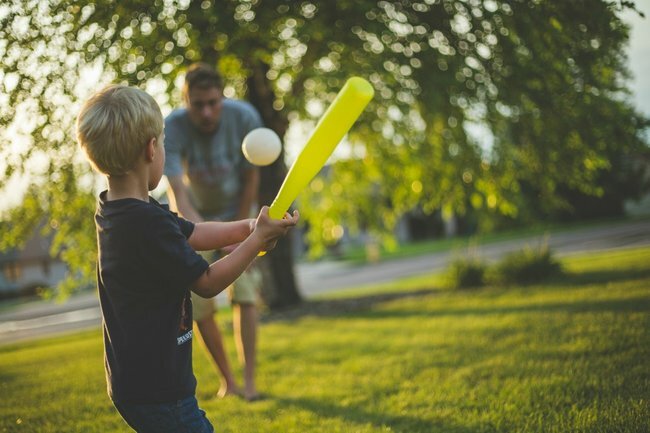 Deciding when to involve the kids, how much input the other person will have into your parenting…there’s a lot to consider. One thing parents on the dating scene have to think about is how involved they’d like their new partner to be; and that’s something the new partner must decide, too – for example, this man who posted about his dating dilemma on Reddit this week. 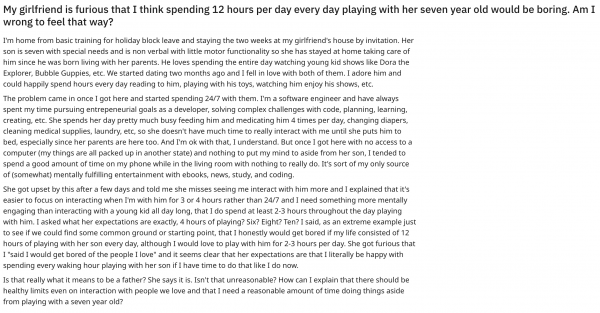 In a detailed thread called My girlfriend is furious that I think spending 12 hours per day every day playing with her seven year old would be boring. Am I wrong to feel that way?, the man explained his situation. “I’m home from basic training for holiday block leave and staying the two weeks at my girlfriend’s house by invitation,” he began, adding the pair had been dating for two months. However, an issue arose when he commenced his current visit; simply put, he’s used to spending his downtime “pursuing entrepeneurial (sic) goals as a developer, solving complex challenges with code, planning, learning, creating”, whereas as the mum spends her time looking after every need of her son. The man says he understands that, and even accepts she doesn’t have time to give him until her son is asleep. So what’s the problem? But apparently, that is not enough for the girlfriend, who is disappointed the man does not dedicate all his time to paying attention to her son. Unsure of what exactly her expectations of him are, the man attempted to clarify things with his girlfriend. “I said, as an extreme example just to see if we could find some common ground or starting point, that I honestly would get bored if my life consisted of 12 hours of playing with her son every day, although I would love to play with him for 2-3 hours per day. It is something the man doesn’t feel capable of doing. The post on Reddit. Source: Reddit. In response to the post, Redditors expressed their concern for the man, and the pressure being put on him from a relationship that&apos;s very new. “This seems really rushed. I think you need to slow your roll and REALLY get to know this woman before you start playing daddy to her son,” one user wrote. “The fact that she let you into her son’s life so early and expects you to be instant Dad are big red flags." One single mother could identify with the situation, and wasn&apos;t comfortable with how it had unfolded. "I don&apos;t know why after 2 months she&apos;d want you staying over for 2 weeks. You wouldn&apos;t have even met my son never mind move in for 2 weeks. One of you needs to put the brakes on. "She&apos;s giving you a full flavour of her life. Her kid has so many special needs...I think your gf should have tried to get some respite care for the kid for a couple of days for herself e.g. ask the grandparents to step in , then you as a couple alone get to know each other. "I appreciate the kid is part of the package, I&apos;m a single mother too, but date the mother first." "It’s really unreasonable for her to feel that way. I’m a single mother of an 8 year old, he doesn’t have special needs so I can’t comment from that perspective, but in terms of partners, I agree with you. "My partner interacts with my son normally, asks about his day, talk about his games, his interests, etc. but I would never expect him to spend endless hours interacting with him. "Of course he would get bored. 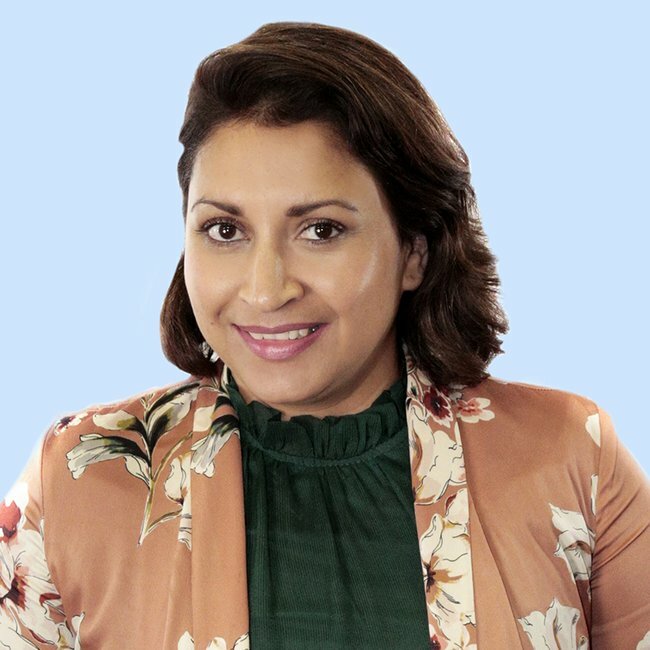 It’s a lot of work spending hours keeping your own child occupied, let alone a child you haven’t known for very long, and isn’t yours....Her expectations are very extreme." There were of course some unfair comments accusing the mum of using the man, but other fathers also expressed solidarity with him, encouraging him to exercise his right to free time and self care. “I’m a father of a 4 year old and my wife and I need self care time. Whether it’s together for a date night or alone while someone is with our son,” one dad said. “I have 2 kids myself and while I love them more than anything, but I won&apos;t be their entertainment team for 12 hours straight,” said another. It was a sentiment many of the parents in the thread felt. One woman added, "I’m a stay at home mom to an active 2.5 year old & I have to zone out at times too just for my mental sanity. I’ll put a movie on for him while I read or listen to a podcast. It’s also normal for my husband & I to check our phones when we are around him, or my husband will sneak away to play video games or when it’s my turn for “relief” I’ll go out. Being with a child all day is HARD. I think she’s lucky to have you & shouldn’t nit pick."